In 1798, Napoleon invaded Egypt. After successfully annexing the country, he set about looting its treasures. 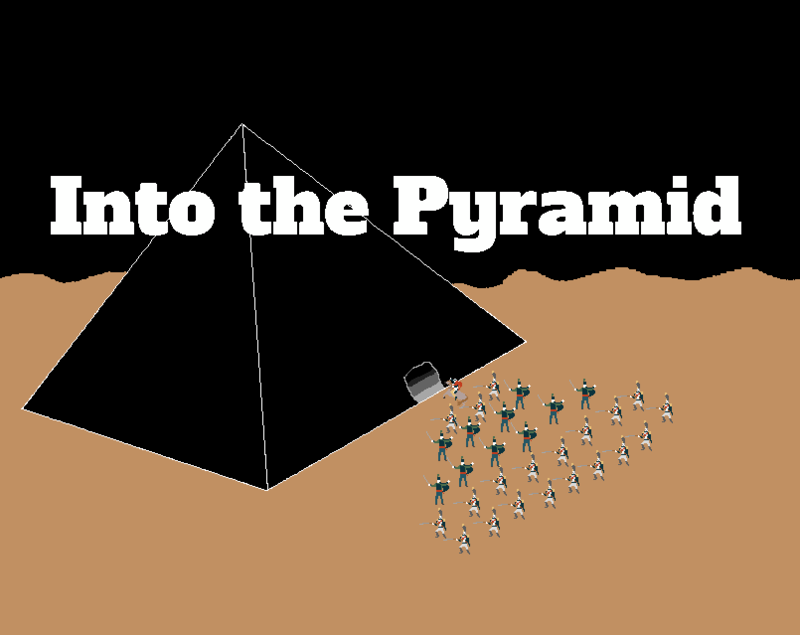 Soon he would find treasure beyond his reckoning, as he ventured Into the Pyramid. Into the Pyramid is a simple turn-based strategy game, or the shell thereof. There is only one simple stage, and no win state. I hope you enjoy it anyways!